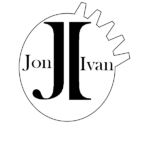 Jon Ivan Art is a project we truly enjoyed working on. 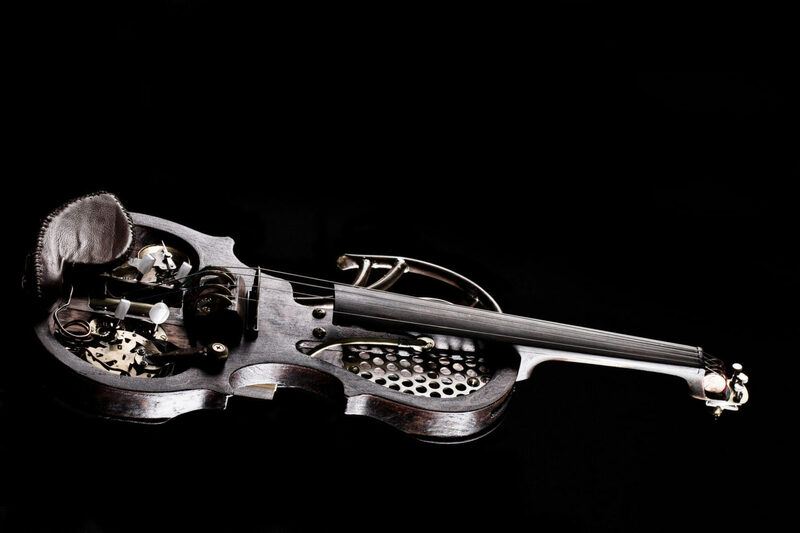 Jon Ivan creates unique, museum quality pieces which are displayed in galleries on his website. We integrated his website with Fine Art America, where his photographs and pencil drawings are offered for sale. The blog announces upcoming dates for art shows.